Miami University's academic departments offer a wide variety of assistantships that involve duties ranging from residence hall assistants to teaching and research. Graduate assistantships include a tuition waiver and a stipend. Waivers vary from 25% to 93% in tuition reduction and stipends vary by department and assigned duties. For more information on the assistantship possibilities, contact the Graduate Director of your program of interest. 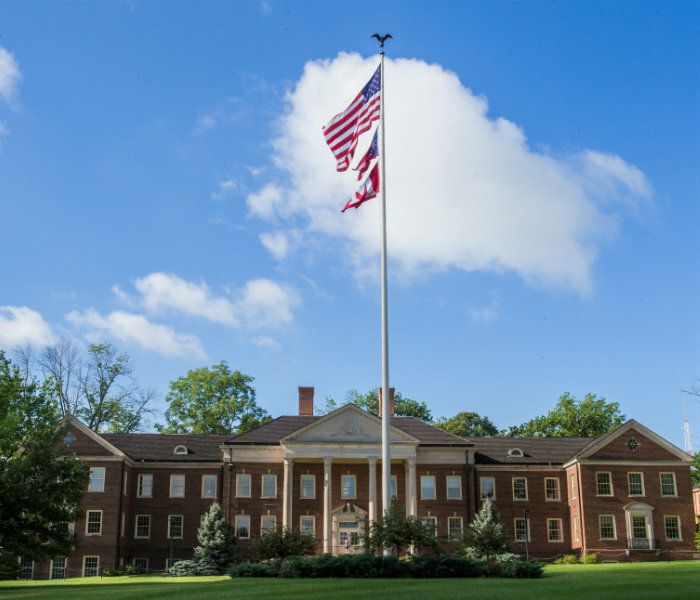 Miami University's Graduate school offers a number of financial awards to qualifying new and current students. Another good resource for Miami and outside funding can be found on the website of the Office for the Advancement of Research and Scholarship (OARS). For additional information on tuition and fees, explanation of fees, and financial aid guidelines and eligibility, please contact One Stop for Student Success at OneStop@MiamiOH.edu or 513-529-0001.